For the last 30 years, the Tax Free World Exhibition in Cannes has been the event of the year for all those in the international duty free and retail sector. Industry leaders from a wealth of premium brands flock to the French Riviera to network with fellow professionals and influencers every autumn. In fact, the exhibition has now established itself as the unmissable global gathering, attracting over 12,000 professionals each year, becoming the ideal opportunity for delegates to get ahead in their sector. Held at the Palais des Festivals between September and October each year, there are more than 500 exhibiting companies from a range of sectors, including fragrances and cosmetics, fashion and accessories, tobacco, and wine and spirits. For those looking to add to their network, the exhibition also organises a range of social events and activities. Their dedicated one-to-one meeting service is also brilliant for setting up introductory get-togethers for brands, buyers and airports. For those looking to learn the latest trends across countless product categories, there are a host of conferences and workshops for delegates taking place too. Become an early adopter of the latest innovations, come back with fresh ideas to implement in your business, or find out what the competition is doing – and how you can do better! Alternatively, you may be in a position to exhibit at the event, maximising your brand’s exposure to a specialist audience of duty free and travel retail professionals. By becoming an exhibitor at the travel retail market in Cannes, you’ll be in the perfect position to develop relationships – whether new or existing – and reach large numbers of key executives. 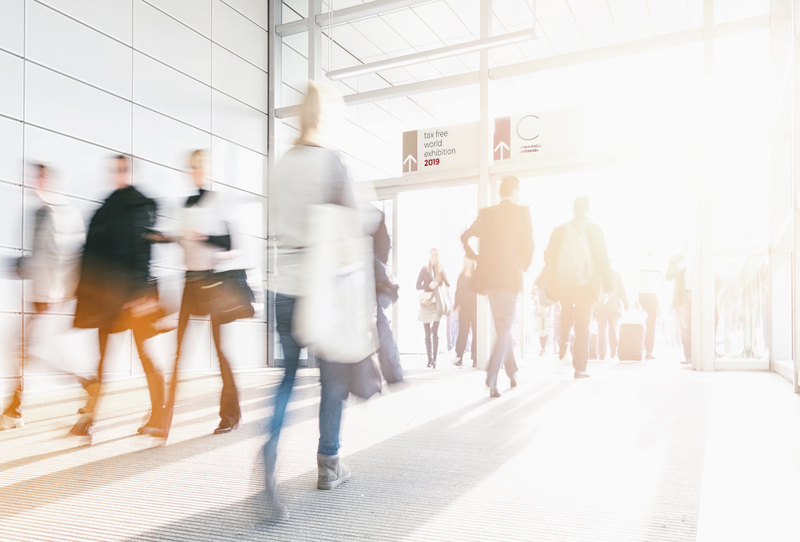 For those in the travel retail sector, it’s no surprise that the travel retail market is known as the unmissable event of the year. This exhibition is a must-visit for industry professionals wanting to learn more about the latest trends. Whether you’re a visitor or an exhibitor at this event, make sure you have your rental apartment sorted for the duration of the event. Book your accommodation in advance and start planning your trip to Cannes today.